Ozzie spent his winter cruising up and down the Amazon River. 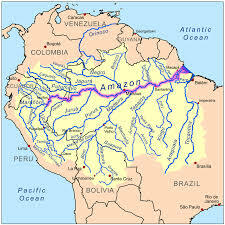 The Amazon River cuts a path across the continent of South America; it makes its way through Brazil, Colombia and Peru. 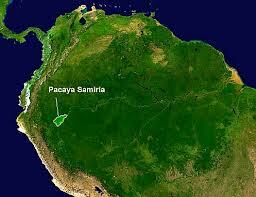 More than one third of the world’s animal species live in this vast River Basin / Rain Forest. Ozzie spent most of his time in Peru’s Pacaya-Samiria National Reserve. 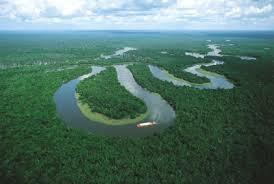 It is about 100 miles southwest of Iquitos. 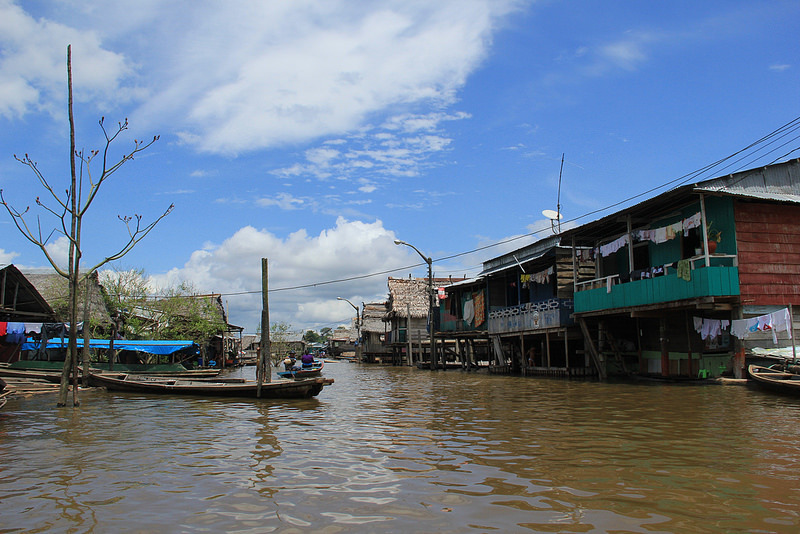 Iquitos, linked only to the outside world by air and by river, cannot be reached by road. It’s a jungle metropolis teeming with the usual and inexplicably addictive Amazonian anomalies. For H. sapiens one of the major ‘attractions’ in Iquitos is the neighborhood of Belén. However it’s also considered the city’s most dangerous neighborhood, and guidebooks do not advise visiting here without a guide. Due to the abject poverty present in Belén, a tourist seen to be carrying a bag (and therefore money and a mobile telephone) or a camera, or anything of value would be seen as an easy target for the residents of Belen. Thanks, Ozzie! Fun learning geography with you!